BERNINA is proud to be a sponsor of QuiltCon 2018 in Pasadena, California! 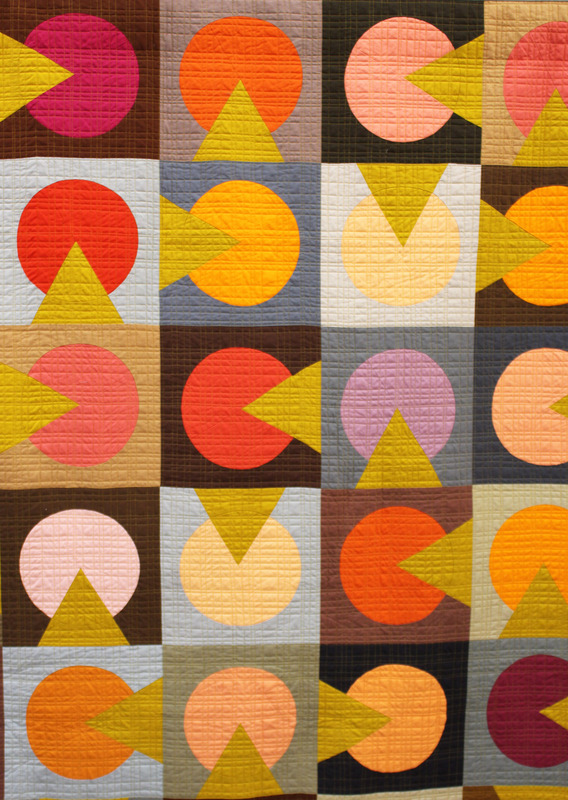 QuiltCon is the annual showcase and educational event presented by the Modern Quilt Guild, and is the largest modern quilting show of its kind. 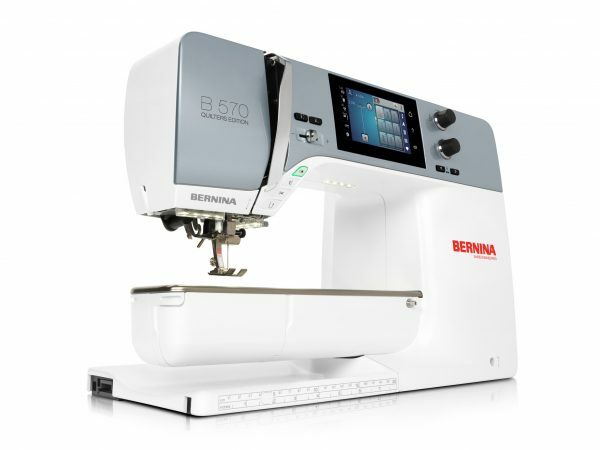 This year we’re all about sharing our newly-redesigned 5 Series machines, and have stocked one entire classroom full of the new B 570 QE machines! You can also see the new 5 Series machines at the BERNINA booth #502 and #503 where the team of experts from Mel’s Sewing & Fabric Center are ready to show you what’s new with BERNINA. We’re also bringing you some exciting news LIVE from QuiltCon on Friday, February 23rd when we’ll be hosting a video event showcasing some of the exciting features of the new B 570 QE with our very own BERNINA Expert, Jeanne Delpit. 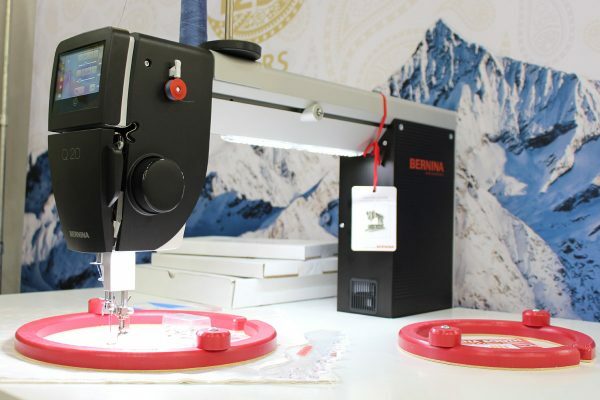 Be sure to tune-in to our BERNINA USA Fan Page at 2:30 Central (Chicago) Time to see the live action! (That’s 12:30 PM Pacific Time, 1:30 PM Mountain Time, 2:30 PM Central Time, and 3:30 PM Eastern Time.) If you can’t tune-in live, no worries—you can still view the event video on our Fan Page directly after the event. 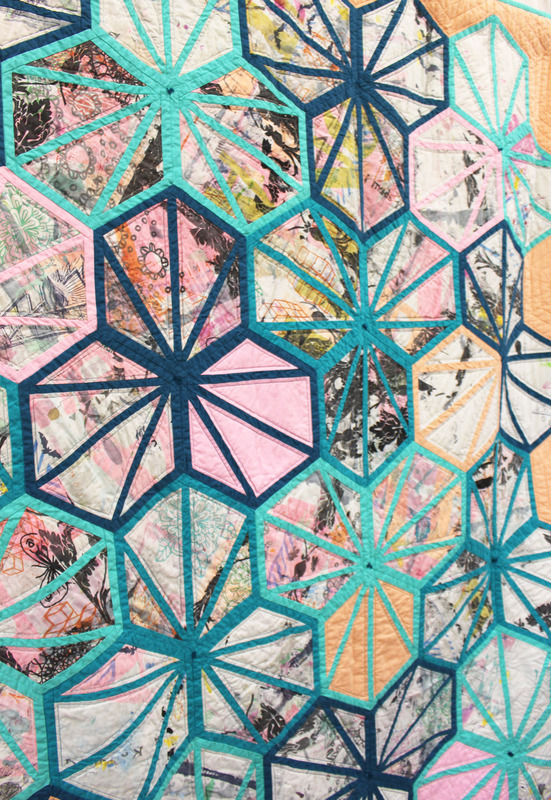 If you can’t make it to QuiltCon this weekend, we’re sharing photos of the fantastic modern quilts and other fun surprises through our BERNINA USA Instagram feed, so be sure to follow us and stay tuned! 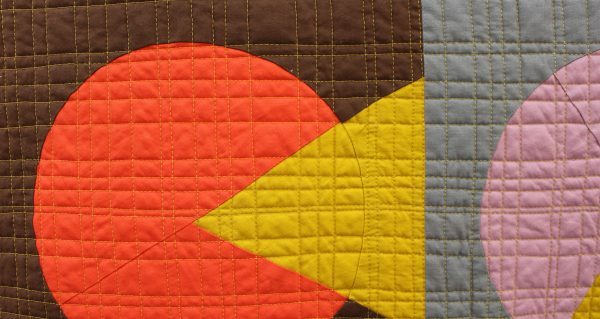 We’re seeing some amazing quilt work here that we have to share. 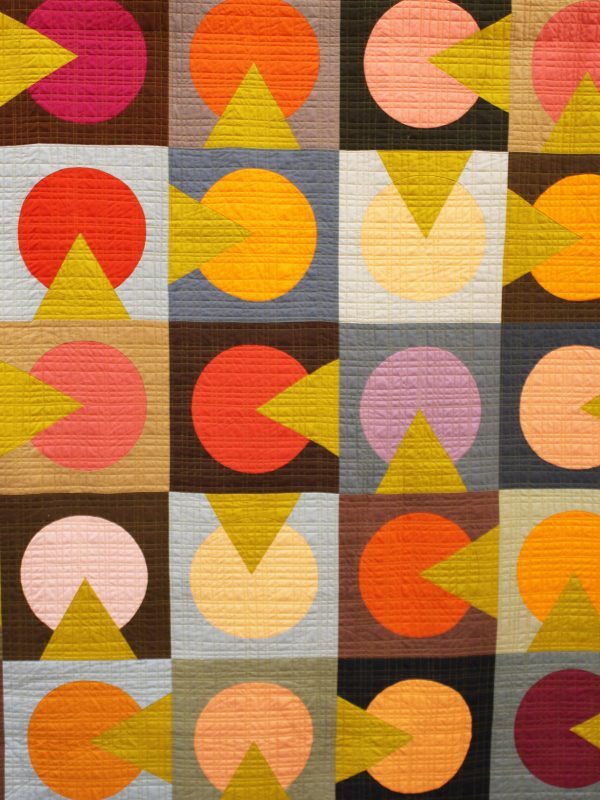 These are just a few of our favorites. 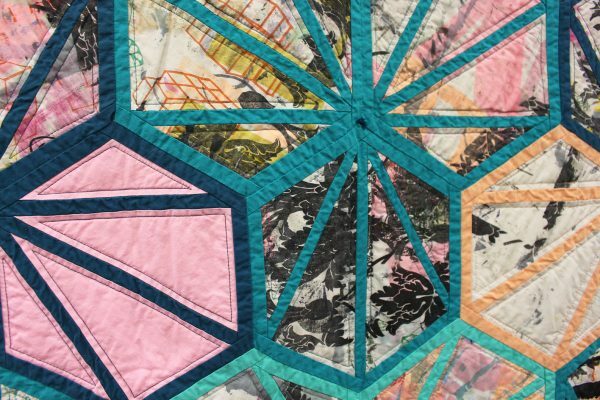 Susan Kyle’s quilt titled “All The Best Parties” is a whole-cloth quilt that she free-motion quilted and is the winner of the Best Machine Quilted Framed category. 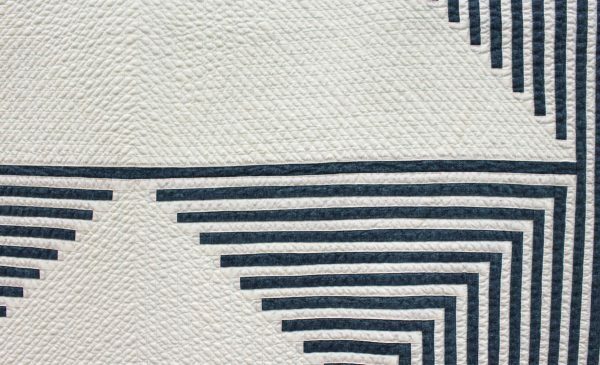 Susan was inspired by what’s left over on the morning after a fantastic party—rings left from glasses of wine, coffee, and other spirits on a white tablecloth. 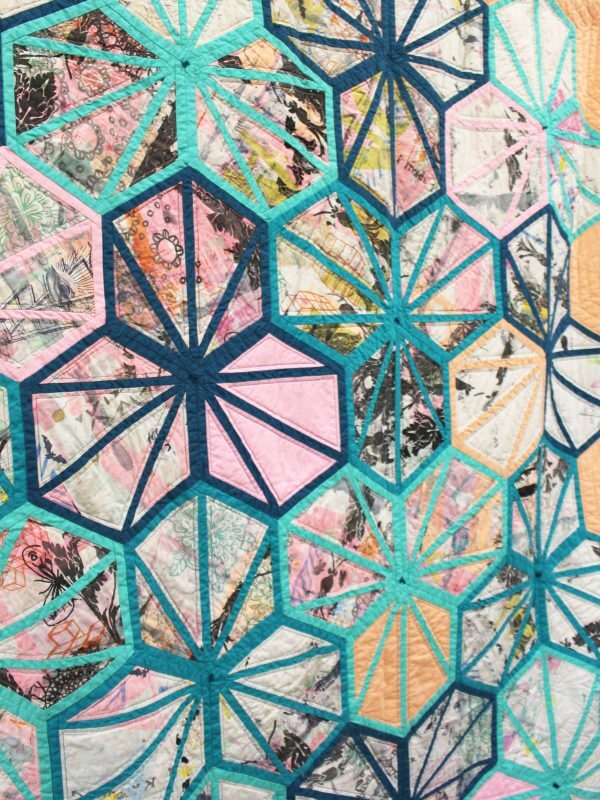 Hillary Goodwin’s quilt titled “Shine a Light” demonstrates some very creative piecing that creates simple circles and triangles set into square blocks. 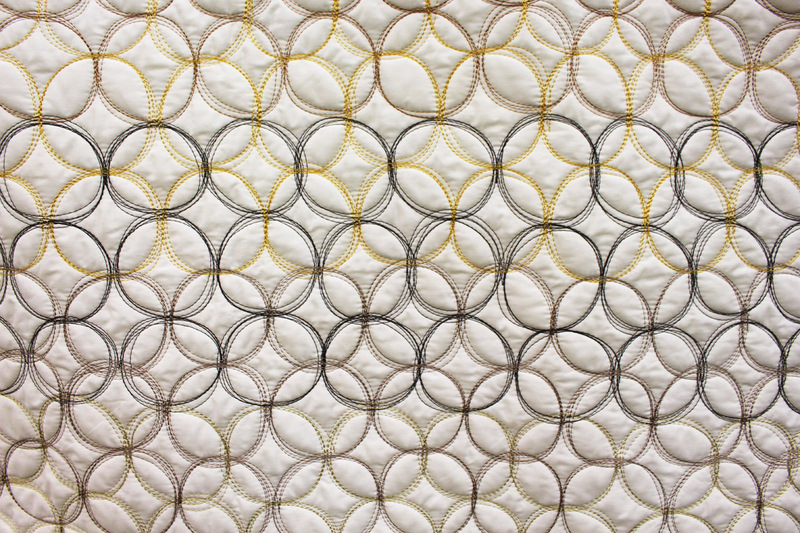 We also loved the simple, straight-line quilting that creates a kind of cross-hatch pattern across the quilt. 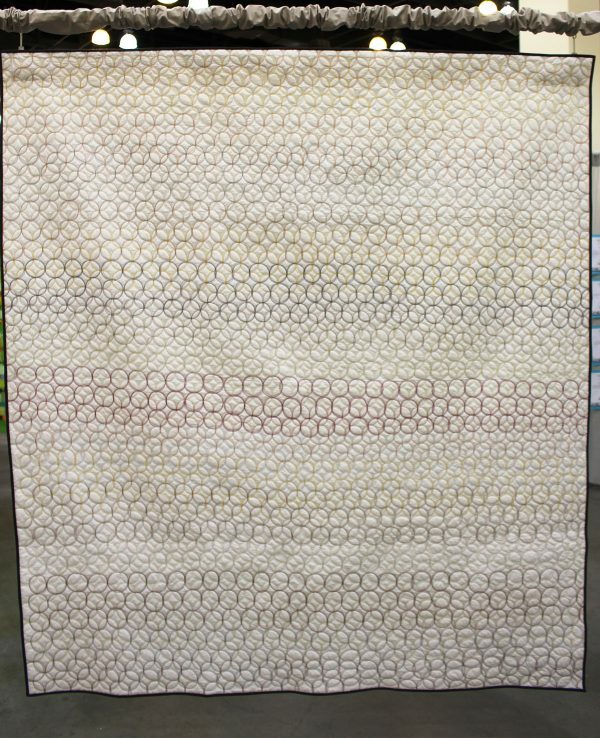 We loved seeing all the interesting patterns and colors in this quilt! 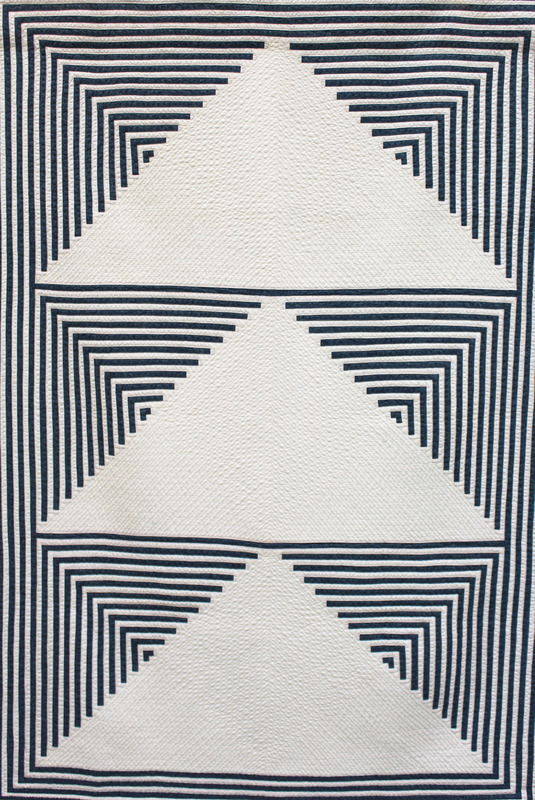 Stephanie Skardal’s quilt “Going Up” won Best in Show, and features large scale traditional log cabin blocks that create high contrast, graphic lines, and negative space. Straight-line quilting highlights the shapes in the quilt. 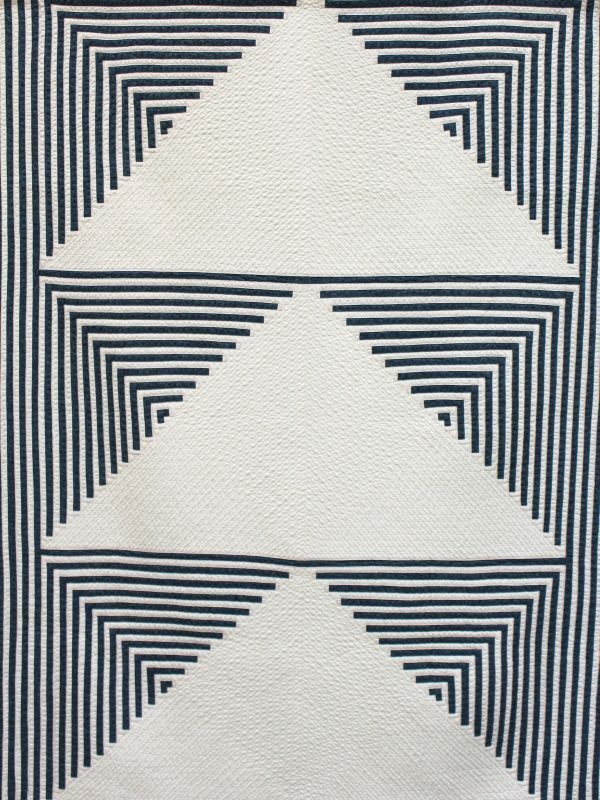 A very modern take on the traditional log cabin block. 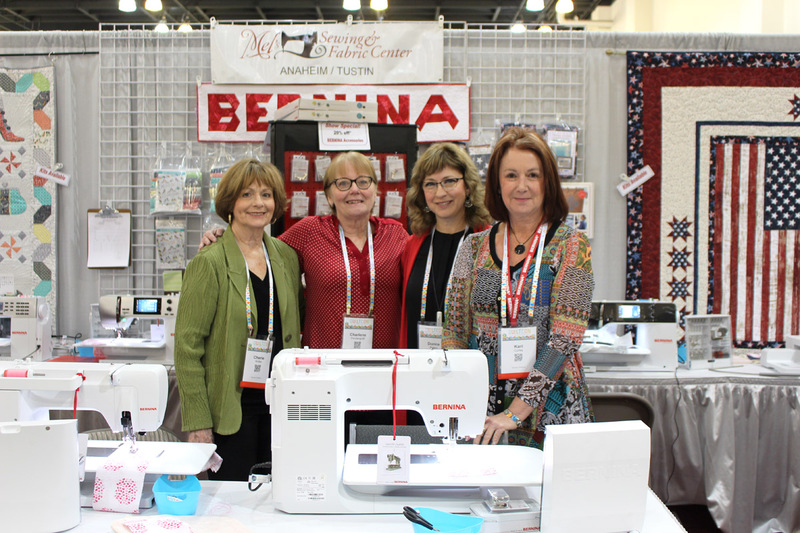 We hope you enjoyed our mini-tour of the QuiltCon 2018 show, and be sure to follow BERNINA USA on Instagram and Facebook to see more!